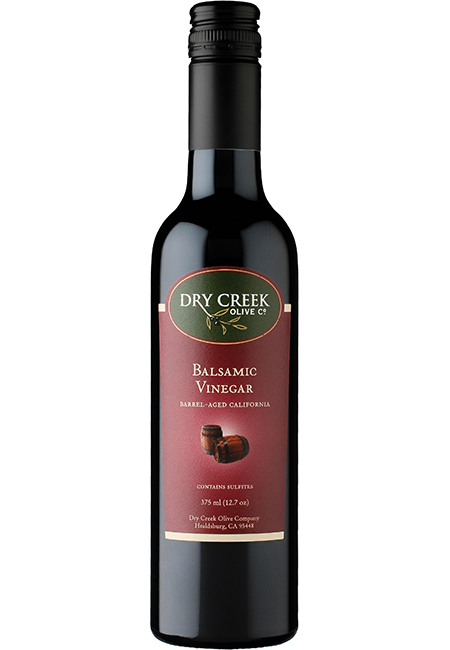 This California Balsamic Vinegar was produced through the selective blending of local wine vinegar and barrel-aged until its unique flavor balance was reached. 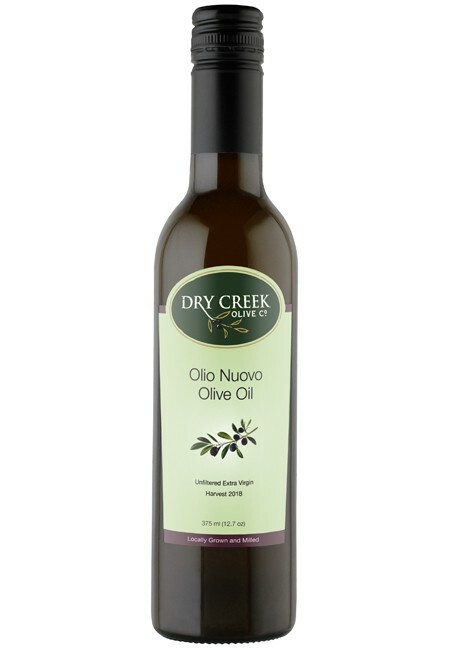 Our Barrel-Aged Balsamic vinegar makes a wonderful accompaniment to all our olive oils. 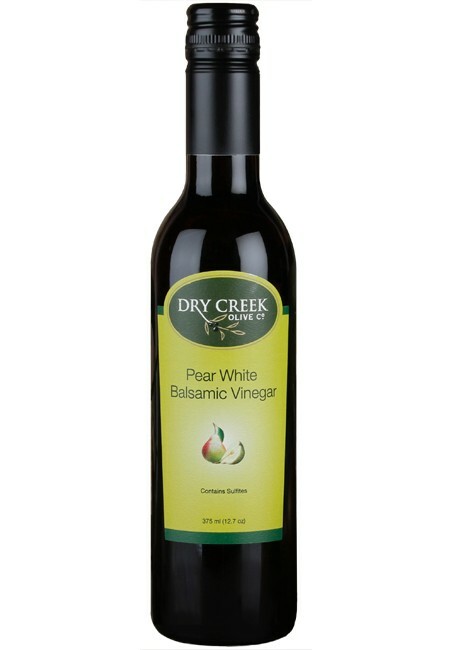 Tasting Notes: This deep amber vinegar exhibits a sweet aroma with a tangy, spicy flavor and undertones of fig and rich fruit. Usage Notes: Try it drizzled over grilled portobello mushrooms, Parmesan cheese or atop any of your favorite salads. 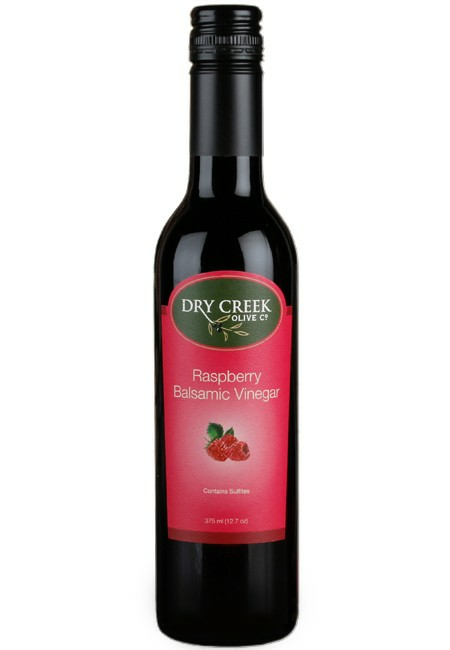 Use this versatile balsamic throughout your entire meal from appetizer, to entree and onto dessert!